I was speaking at the Willamette Writer’s conference last week and met a bunch of authors: mainly traditional or agented ones. Many bestsellers and mega-publishing stars. This is what I heard again and again: traditional publishers don’t have time to edit anymore, or they don’t have the confidence to suggest changes when dealing with superstar authors. Some authors even have in their contract that the publisher can’t edit their writing at all (crazy, right?). These authors were saying, they wished so much that someone would have edited their book. After all, that’s part of why they went through the process of getting and agent and finding a publisher – they wanted a great, New York editor to fix their writing and make the book the best it can be. But that kind of quality control isn’t a given anymore with mainstream publishing. They just use authors who have a platform, clean it up and ship it as is. They don’t have time to go through and suggest rewrites and spend another year making it better. 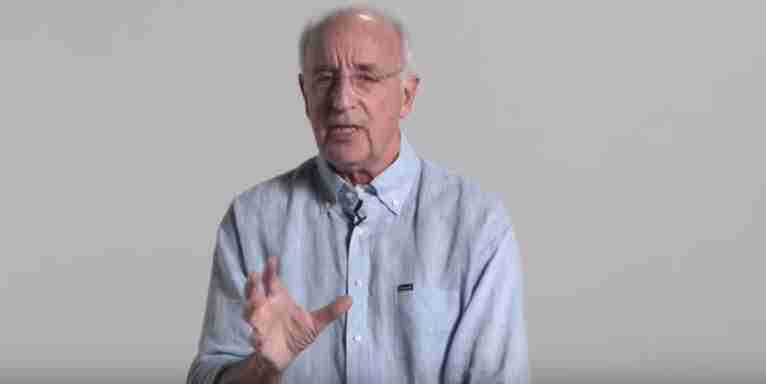 Steven Pressfield says the same in this great video series on book editing. As a writer these days, you have to deliver publication-ready quality. That means self-editing. A lot. So you need to learn about self-editing your book, and get it super clean, before you even pitch an agent or publisher, because they are willing to do the work for you and go from idea to masterpiece. If you’re a first time writer however, that’s a tall order. Professional editors have a decade worth of work experience editing dozens of books. They know what to look for and what to do. You probably don’t: which means a lot of learning and research. You absolutely can do it yourself, but it’s hard, and you may be editing scenes that really need to get cut anyway. Hiring a pro to help you sort through your first draft and decide how best to improve your story can make a major impact on the final product, which will ultimately make the book more successful. Check out the free video series and book on “The Story Grid” here.